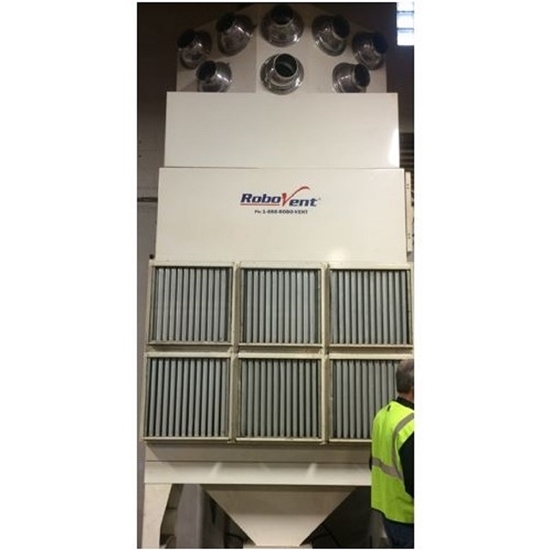 The RoboVent Fusion DTS Series cartridge dust collectors are used to filter dust and fume from applications such as welding, laser and plasma cutting from industrial facilities. 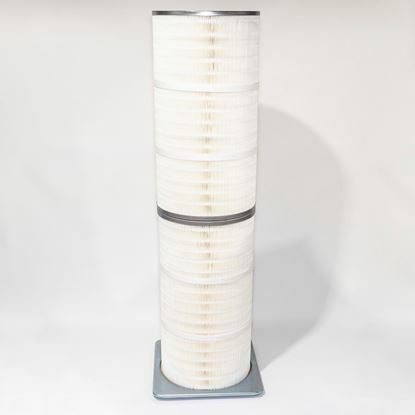 Units contain differing numbers of cartridge filters depending upon the model number. The Robovent Fusion Vortex Series includes: DTS-2000-2, DTS-3000-2, DTS-4000-3, DTS-5000-4, DTS-8000-6, DTS-100000-8, DTS-13000-10, DTS-16000-12, DTS-21000-16, DTS-26000-20.